Las Vegas is home for many of the most important conventions year round. Many industries are represented, and their business associates flock from all around the world for conventions such as the Consumer Electronics Show or Magic. There is little doubt as to the magnitude of these events and the difficulties getting to and from the conventions. Any experienced conventioneer will tell you that airport shuttles (though cheap) are slow with many stops. What you want are efficient travel options and services that are reliable, and a company that understands how crucial these aspects are to you during your important visit to Las Vegas. 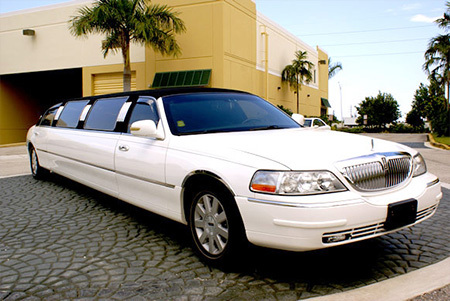 Our limousine convention services start at seating six in luxury and we offer drink packages. We can pick up you and your guests at the airport and whether you are headed straight to the convention or your hotel of choice, we will make sure that you arrive in style and the comfort you deserve. Our experienced drivers will see to it that your needs are met since we place customer service at the forefront of of business. After convention hours, we can get you and your group home or take you out for a night that only Las Vegas can provide. One of the joys of having conventions held in Las Vegas as that those who work hard have every option to play hard. MW Travel Vegas can make your free time here in our city worth going home and bragging about. Simply give us a call and let us know what you have in mind, our professionals can easily put together any arrangements you need for your stay here in Las Vegas. Put your trust in experience and your travel in the right hands, with MWTravelVegas.